Lirima is very pleased to welcome three new teams that have started their activities on last January. • « Faster Stronger Cryptography » (FAST) leaded by Tony Ezome (University of Masuku, Franceville in Gabon) and Damien Robert (Inria team LFANT). 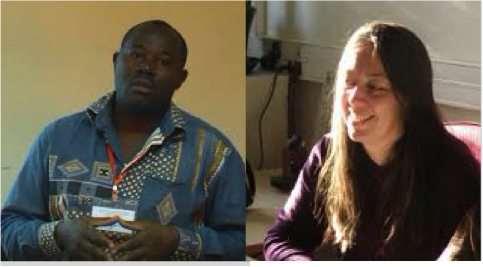 • « Epidemiological Modeling and Control for Tropical Agriculture » (EPITAG) leaded by Samuel Bowong (University of Douala in Cameroon) and Suzanne Touzeau (Inria Team BIOCORE). 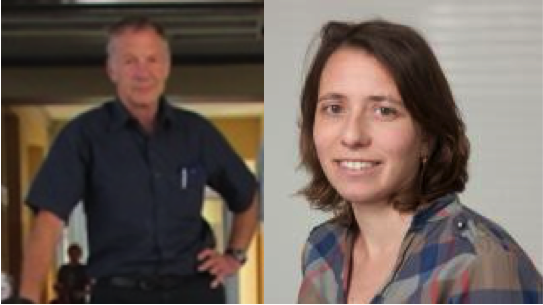 • « Smart Agriculture Monitoring » (AGRINET) leaded by Riaan Wolhuter (University of Stellenbosch in South Africa) and Nathalie Mitton (Inria team FUN). As announced in our last Newsletter, we have set up a Lirima seminar. You are encouraged to submit proposals for presentations at this seminar by filling the corresponding form https://lirima.inria.fr/fr/formulaire-de-depot-dune-proposition-de-seminaire/. Do not hesitate to contact Tayib Fall (tayib.fall@ugb.edu.sn) if you have concerns about the practical aspects of the seminar. 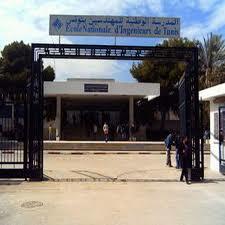 The next Lirima scientific days will be held at ENIT (Tunis) in next September from Tuesday 12 to Thursday 14. We kindly invite you to book these dates on your agenda. We thank our Tunisian colleagues, and in particular Amel ben Abda, for organizing this event and for hosting us at ENIT on that occasion. These Lirima Scientific Days will include a one day workshop on “Data Science” for which we expect many presentations from members of Lirima teams. Efficient farming is not possible without relevant and up to date information regarding plant stress, imminent disease, harvest time prognosis and many others. 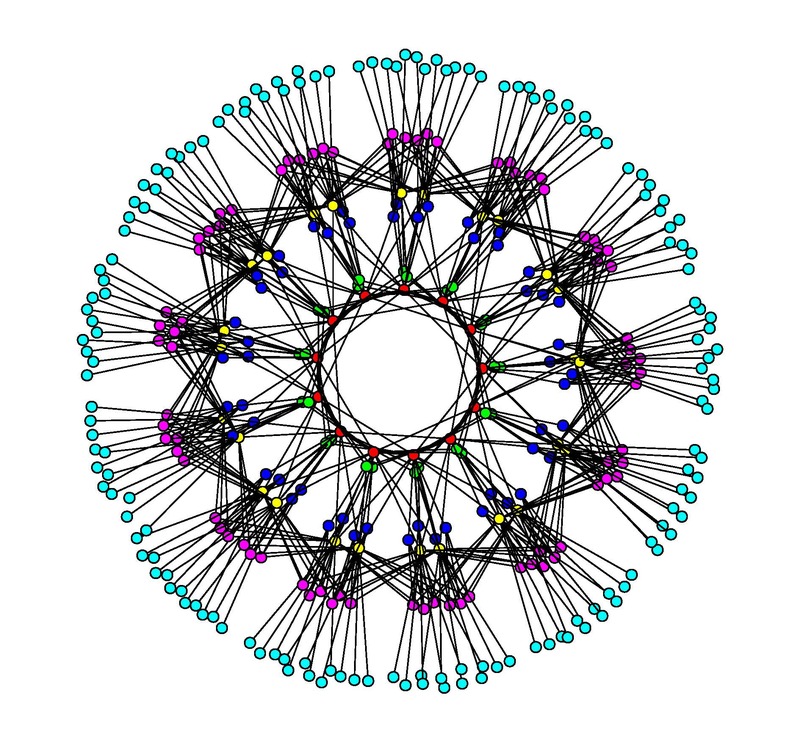 During the last 6-8 years, techniques to implement flexible and adaptive sensor networks have seen major development with excellent application possibilities. The Agrinet team proposes the development, practical deployment and evaluation of an advanced, self-configuring wireless sensor network (WSN) to support such a data acquisition system, as an important input to precision farming in general and to apply it for viticultural use and potato crops. 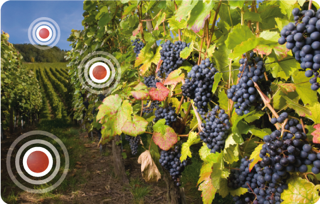 The system is intended to provide real time, distributed, frequently updated parameter values, at many freely selected vineyard and field locations. This information could be used to monitor a range of vineyard and other crop conditions such as soil water or potassium content. 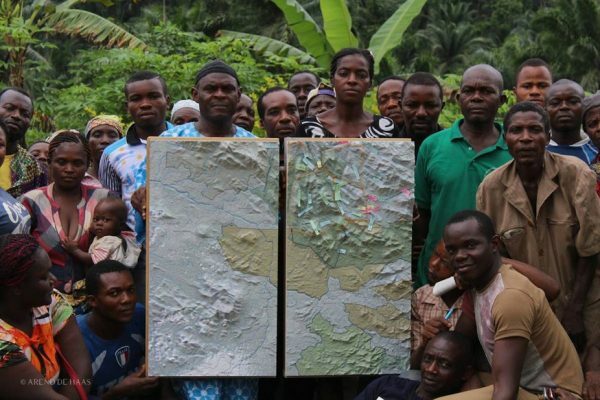 It is also proposed that the field data acquired by the system be utilised as input to advanced pattern recognition and machine learning techniques, forming a powerful tool to assist with automatic identification of plant health, crop and environmental conditions. We propose to deploy real pilots to validate the proof of concept of our solution in France and South Africa. Pests and pathogens are responsible for considerable losses in food and cash crops. Their control is hence a major issue, especially in countries such as Cameroon, where agriculture is an important sector in terms of revenues and employment. To help design efficient strategies for integrated pest management, mathematical models are particularly relevant. Our main objective is to study the epidemiology and management of tropical crop diseases, with a focus on Cameroon and Sub-Saharan Africa. Our approach consists in developing and analysing dynamical models describing plant-parasite interactions, in order to better understand, predict and control the evolution of damages in crops. To ensure the relevance of our models, "end users" are closely associated. We focus on three pathosystems: cocoa plant mirids, coffee berry borers and plantain plant-parasitic nematodes. The objective is to develop new cryptographic tools to tackle the new challenge arising in order to achieve secure communications. The first challenge is the rise of connected devices (the Internet of Things). These devices offer tremendous development opportunities, in particular in Africa; but they can only be used if they are secure. Their lack of memory and computing power makes any cryptographic computation very hard. The lack of security of these devices (like webcam) has already been used to mount very large denial of service attacks. In case of a cyberwar, these objects could probably compromise the internet infrastructure of whole countries. The FAST team will improve algorithms on elliptic curve (which already are the fastest and more compact cryptosystems currently used) to better take into account the specific constraints of these devices. We will also use abelian varieties of greater dimension to be able to gain a factor two in the size of the base field. The second challenge is the ongoing development of quantum computers, which would compromise all of classical cryptography. The team will study new protocols based on the isogeny graphs of super singular elliptic curves which are quantum resistant. The drawback of this new protocol (like the others quantum-resistant protocols) is that it takes considerably more time and memory than the classical one. We will improve these isogenies computations by studying the corresponding moduli spaces. Even if quantum computers are not there yet, for long term secret (like military ones) we already need to be prepared. The next Lirima scientific days will be held at ENIT (Tunis) in next September from Tuesday 12 to Thursday 14. The first day (Tuesday September 12th) will be devoted to a presentation of Lirima’s eight teams, followed in the afternoon by a discussion between the team members and the Scientific Council. On Thursday September 14th, a meeting will be held between the Steering Committee and the Scientific Council. A workshop on "Data Science" will be held on Wednesday September 13th. Data Science covers data and knowledge mining, information retrieval, process discovery, knowledge representation, ontology and semantic web, machine learning, data visualization … These topics are particularily relevant in the context of Big Data where heterogeneity of data and their quality assessement are key issues. These techniques can be used for the purpose of modelisation or for decision support. This workshop will be opened to a wider audience, in particular to welcome Tunisian teams. We expect to have two or three invited lectures, the other contributions will mainly come from members of Lirima or their partners. We call up on you ! The next call for proposals will be launched on June 28th. The deadline for submission of joint proposals is September 27th.